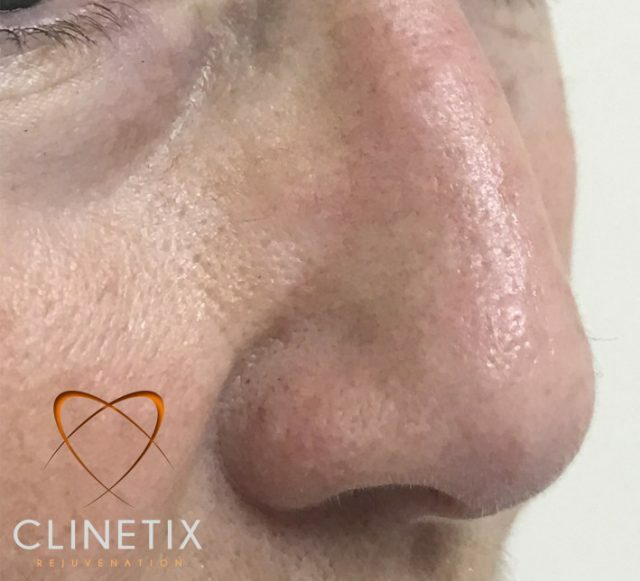 Introducing the M22 Multiple Skin Technology System to Clinetix. The Lumenis M22 is a cutting-edge multi-application system which combines 4 key technologies for treatment of over 30 skin conditions. 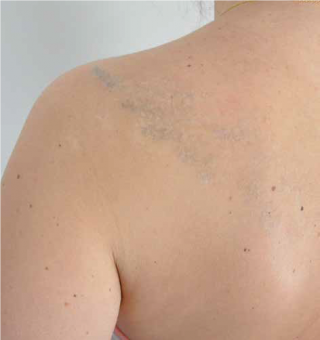 Irregular Pigmentation can be improved with IPL and ResurFX treatments. 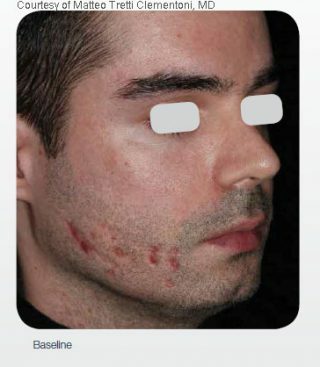 The Intense Pulsed Light technology removes both unwanted pigmentation and blood vessels from the skin whilst the ResurFX fractional non-ablative laser which stimulates the production of new collagen and elastic fibres in the deeper layers of the skin to improve pigmentation and create a more even skin tone. 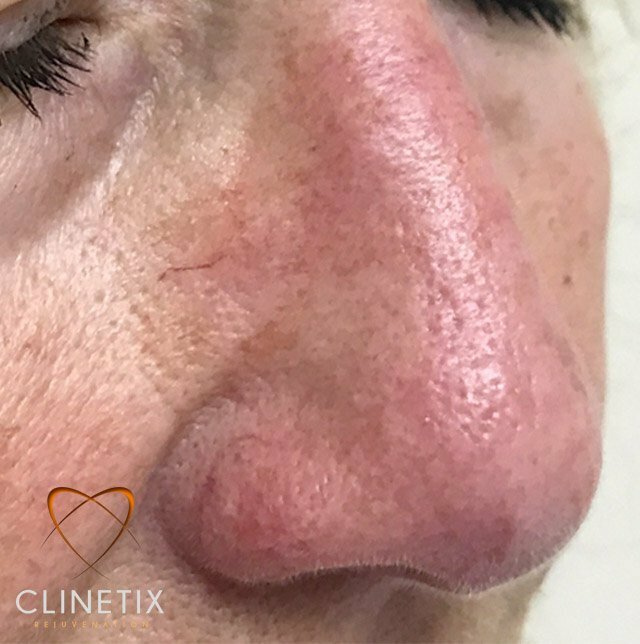 Both IPL and ResurFX treatments have little to no downtime and risk. 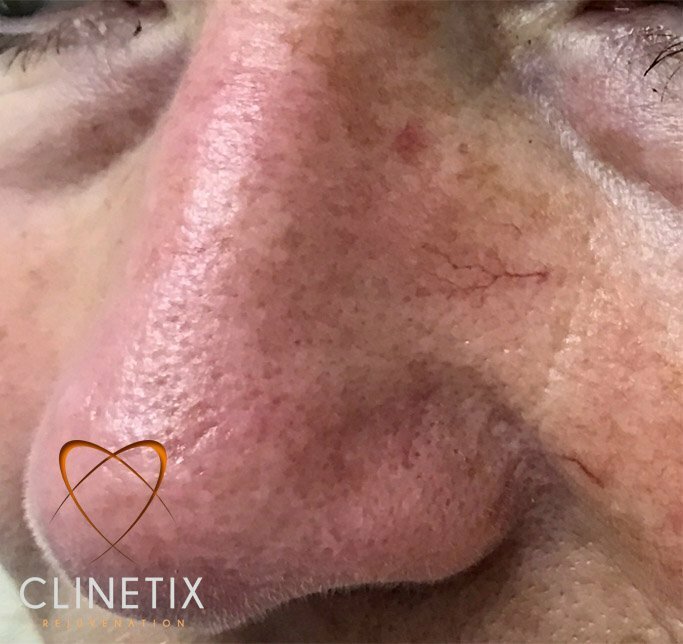 Thread Veins can be easily removed with IPL (Intense Pulsed Light). IPL Photorejuvenation works with your skin to remove any imperfections, broken capillaries and thread veins. IPL for thread vein removal has minimum downtime and risk. 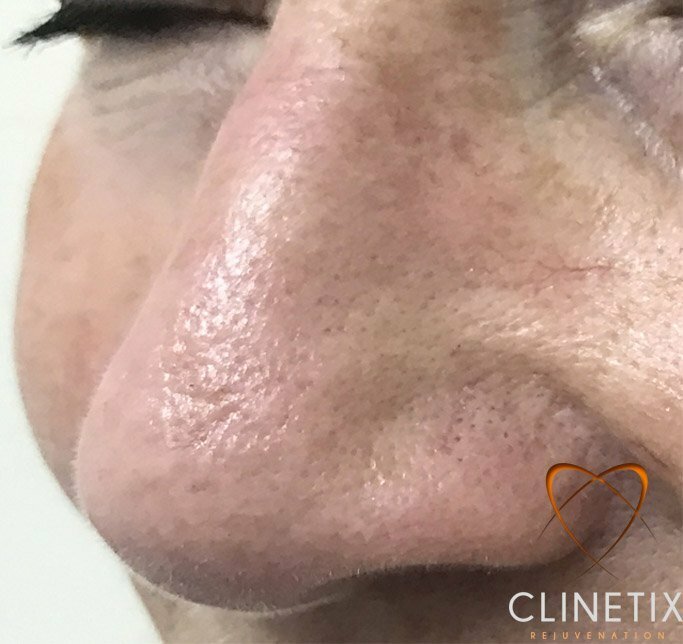 Skin Rejuvenation treatments including ResurFX, IPL and Photorejuvenation facial can provide remarkable results on a range of skin conditions including age and sun spots, freckles, birthmarks, rosacea and broken capillaries. 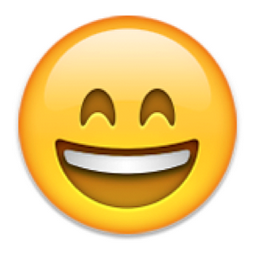 All skin rejuvenation treatments will remove imperfections whilst stimulating collagen and elastic fibre production. 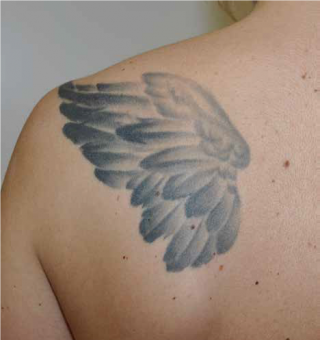 Tattoo Removal is performed in Clinetix Bothwell using the M22 Non-Invasive Q-Switch Laser. Laser tattoo removal gently and gradually reveals your skin without harming the surrounding skin. Other conditions that can be improved using the M22 Multiple Skin Technology System include rosacea, age and sun spots, stretch marks, fine lines and wrinkles, birthmarks, scars and unwanted hair. The multi-application platform can create fully customised combination treatments for best results. 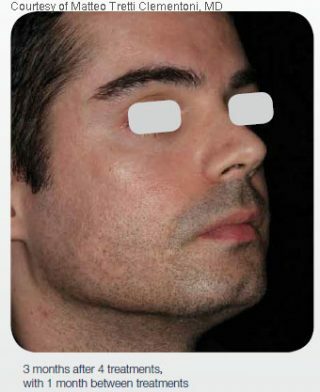 Many patients will have a variety of skin concerns which impair the appearance of the skin. Using the M22 we can use a range of technologies and approaches to give you the most effective results.